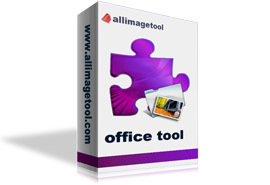 Doc to Image Converter 3000 is a flexible and easy Word doc to image file converter. With it, you can free batch convert your doc format files to any type of images like jpg,jpeg,tif,gif,bmp,tga,png,rle,wmf,emf etc with ease. The output image quality is super high with preserving the original text, tables, image, layout of your doc format file. More, the processing speed is very fast. User-friendly interface is very easy to use without any learning curve. Merely a few clicks can finish the conversion. Simultaneously convert massive doc format files to one certain format once. Support convert each page of Word to one single image.